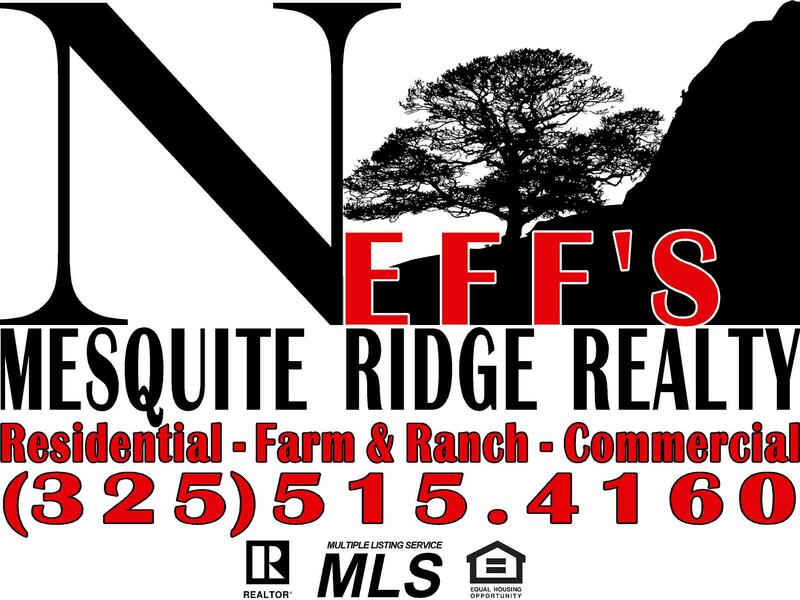 At Neff's Mesquite Ridge Realty, we are a family owned and operated real estate company in Snyder, Texas who specializes in residential, commercial and farm and ranch sales. 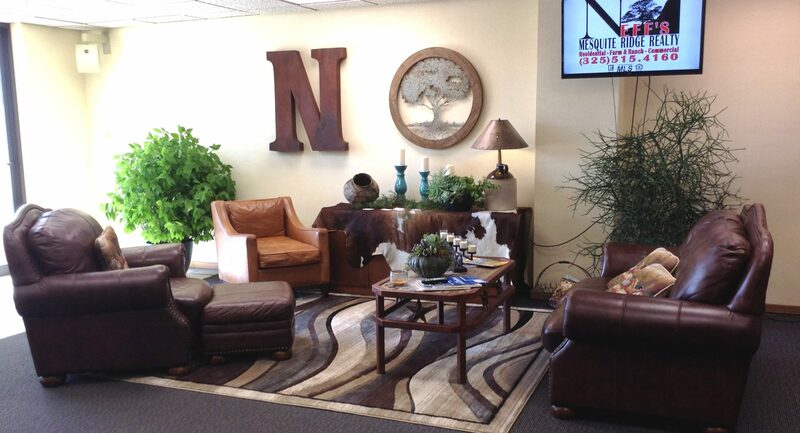 We strive to offer our clients the personal one on one service that you get in a small town. Our team of Realtors take the time to listen to you and your family's preferences, and we put the time and effort into searching for the perfect match for you and your family. 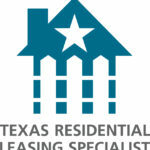 We also offer the services of leasing your home if you are having to move and you are not sure where to start. We know that whether you are buying or leasing it is a major decision and we want to make sure that you have all the information and knowledge that you need during this important process. Overall, our team's main priority is customer satisfaction. Call us today! We would love to serve you and be part of this exciting adventure!